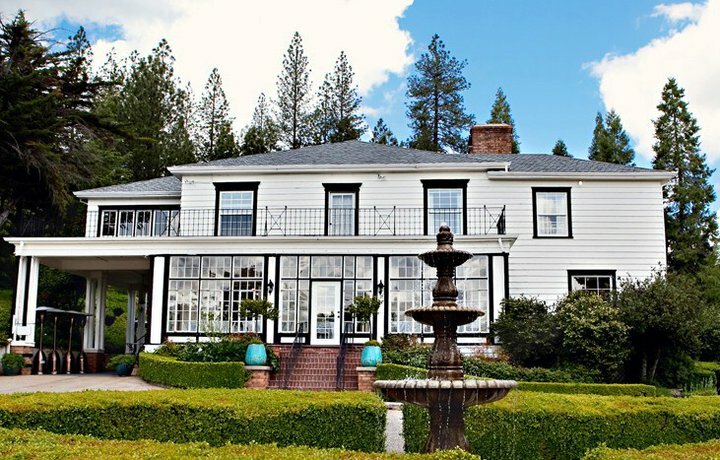 A gorgeous wedding venue nestled in the foothills of the Sierra Nevadas in Auburn. Douglas & Kelly Dalisa own and operate the Monte Verde Inn. The venue is all inclusive and has 3 pricing options to pick from which covers the bulk of everything needed at a wedding such as food, decorations, table service, bar service, etc. Beautiful venue that is great for summer weddings outside of Sacramento to escape the Central Valley heat.